Cleanses, giving body and volume to the hair. Maize proteins guarantee an extraordinary elasticity to the hair. 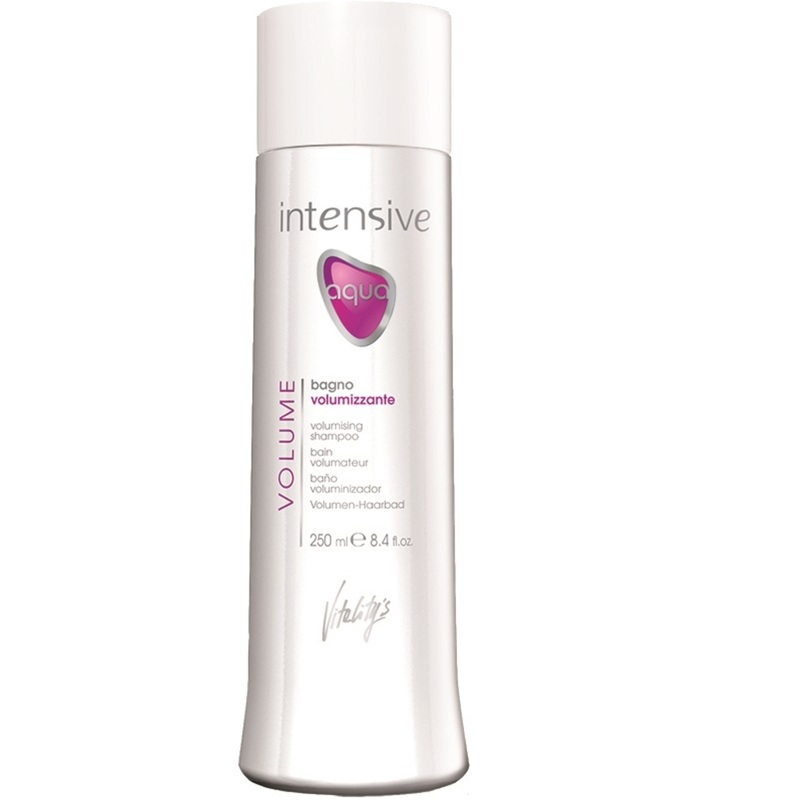 VOLUMISING COMPLEX: makes the hair strong and thick. QUATERNISED GUAR GUM: Cationic polymer that is fixed on the hair. Conditioner, softens hair and makes it easier to untangle.